$0.00 already in your cart. Your browser is too small for the best performance of this site. Please switch to a larger device. momentous occasion with a year full of exciting events. 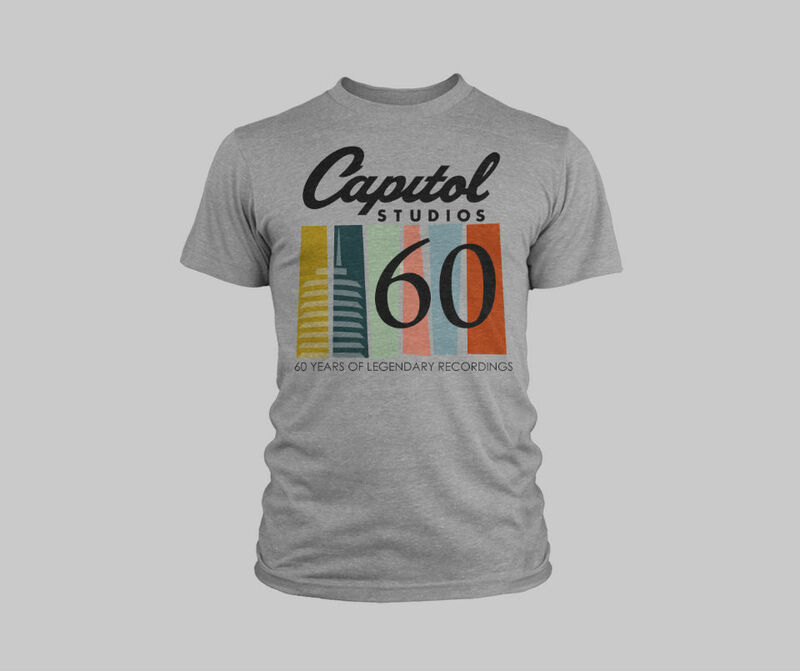 With 2016 marking the 60th anniversary of Capitol Studios and the iconic Capitol Records tower we are excited to announce a series of events and merchandise commemorating this exciting milestone. The Studios opened on February 22nd 1956 and our first client was none other than Frank Sinatra, as he conducted an orchestra playing a series of tone poems inspired by poet Norman Sickel. To tip our hat to the legendary clients and recordings from Capitol Studios we invite you to join us throughout the year for a once in a lifetime opportunity to see first hand why our studio has stood the test of time. More events and details will be added throughout the year so check back in to see what else we have planned. On Saturday May 21st and Sunday May 22nd we opened our doors to the public for a one time only 2 day event: a chance to see inside the walls of the iconic Studios and hear captivating stories about the endless legendary recording sessions that have taken here over the past 60 years. 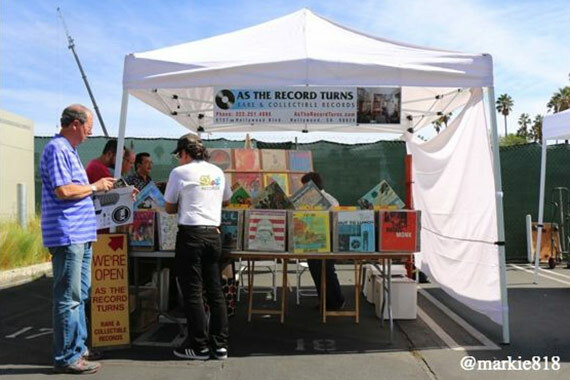 Capitol Studios has never before hosted an event like this, and also partnered with Caroline Distribution and WAX Record Fair to host the 2nd annual record fair for vinyl enthusiasts on site. 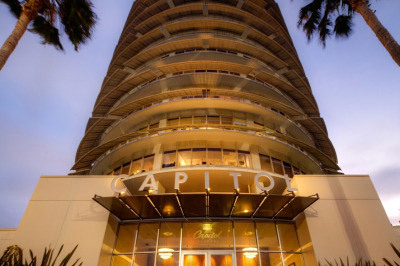 Capitol Studios will be hosting an evening event to recognize some of the seminal recordings that were made here over the last 60 years. 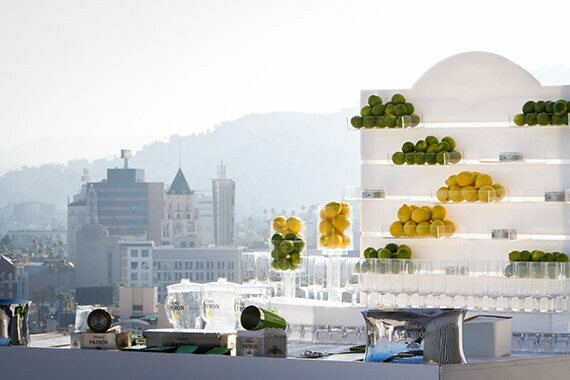 This intimate, catered event will feature a Q&A with special guest speakers and VIP tickets include a “Meet & Greet” and the chance to enjoy a cocktail on the rooftop of the Capitol Tower while the sun sets over Los Angeles. 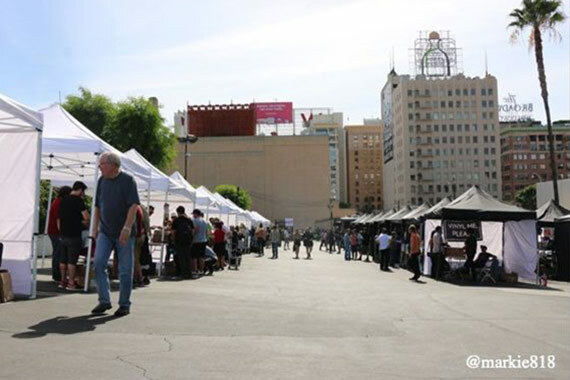 Stay tuned for dates and event details. General Admission tickets include access to the Q&A in legendary Studio A.
VIP Laminates include access to the Q&A in legendary Studio A, cocktails on the rooftop of the Capitol Tower at sunset, Meet & Greet and photo opp. Events will be announced soon. 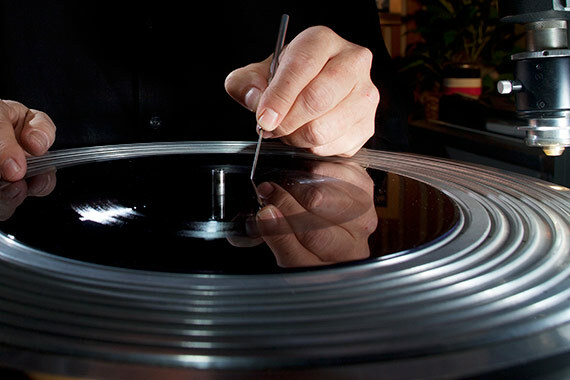 In our 60th year, Capitol Studios is on the cutting edge of technical excellence. From our creative writing spaces, to our state of the art mixing suite and all the way to our vinyl mastering rooms, we, unlike many of our competitors, can support the full end to end recording process. To celebrate Capitol’s ability to provide unrivaled service to our clients, we are inviting several Capitol Music Group artists to participate in our 24 Hour Recording Challenge. Artists are invited into our Studio to write, record, mix and master a song all within 24 hours. This event is not open to the public but the entire experience will be filmed and there will be social media take-overs, behind the scenes content and Q&A’s with the artists. Stand by for announcements on who will be partaking in this exciting challenge. 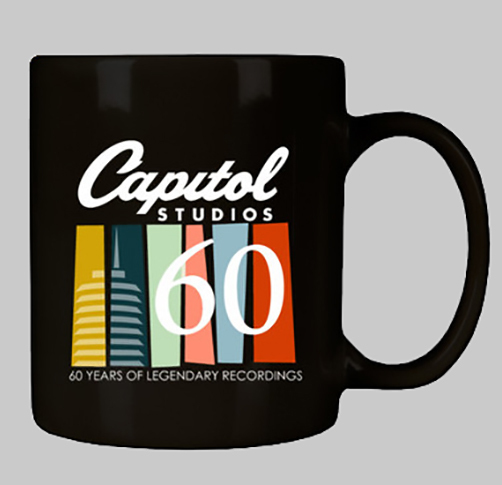 For a limited time only, special edition, commemorative Capitol Studios merch will be available on our website. 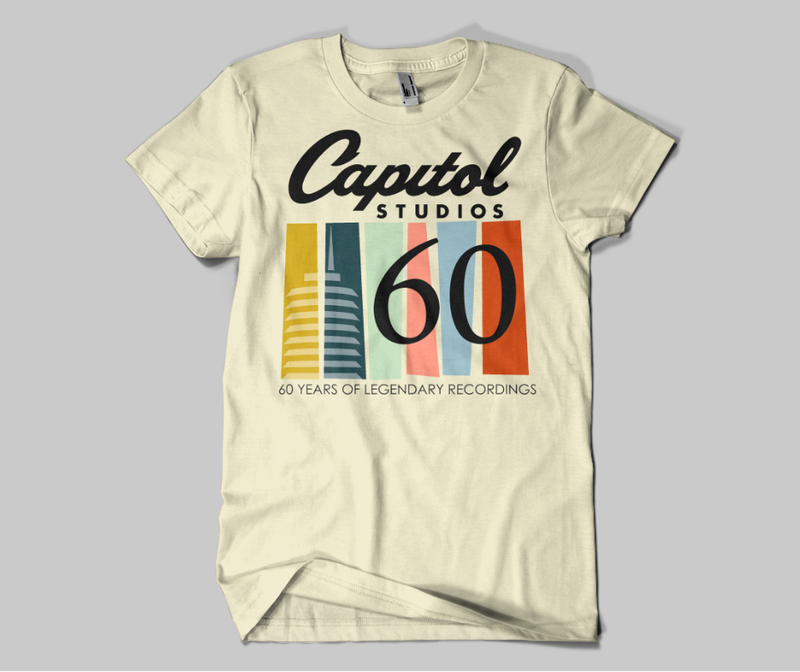 We designed an exclusive Capitol Studios 60th anniversary logo to mark this momentous milestone in history and all “60th” merch will feature our commemorative logo. 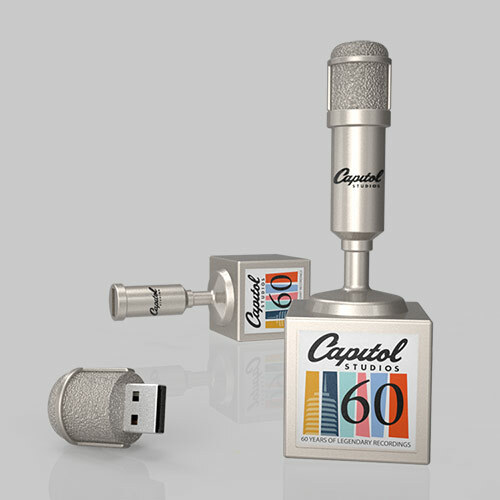 The items you won’t want to miss are our custom Capitol Studios commemorative USB drives. Designed to replicate one of our vintage mics, complete with Capitol Studios insignia, the USB will come pre-loaded with a short film on Capitol Studios narrated by Blue Note Records President Don Was. 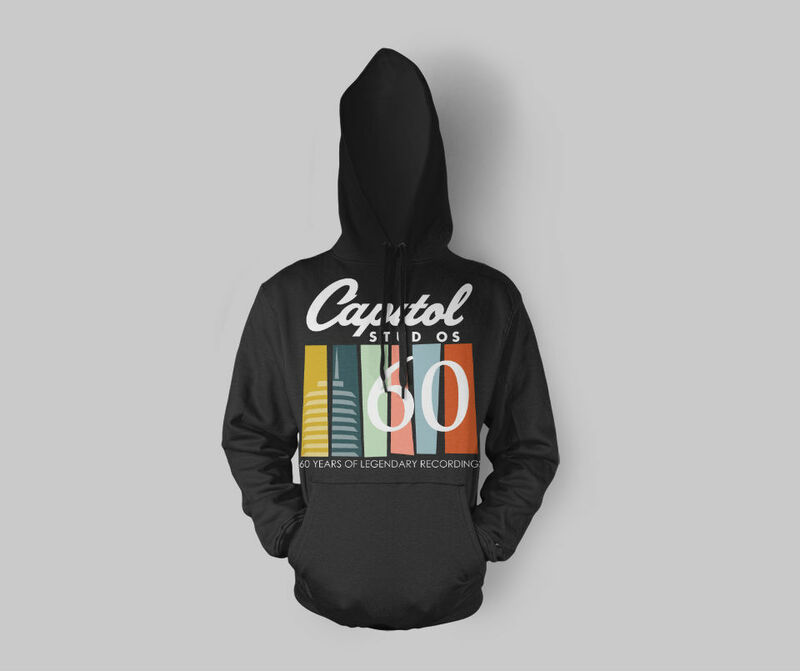 Click here to purchase Capitol Studios merch. It's impossible to set foot in Capitol Studios without being aware of the mind-blowing musical events that have occurred on this hallowed ground over the past 60 years. The aura surrounding the rooms and the spirits that still inhabit the walls are a constant source of inspiration. I feel as comfortable at Capitol as I am in my own home! I’ve worked here for 45 years and it’s a joy every day I come to work. It’s been an honor to work at Capitol for 25 years and we’re so excited to celebrate Capitol Studios 60th Anniversary with the public. It’s a unique experience of musical history that we’re looking forward to sharing! Subscribe to our email newsletter for studio resources and event updates, sent out every third Tuesday.